[APK] How To Make your Phone Look like Pixel 2 in just a MINUTE! If your phone runs on Android 70 Nougat and above, you can also install the Pixel 2 Launcher Apk that is modded to add that Google Now Panel when you swipe from left. Download it from the button below. 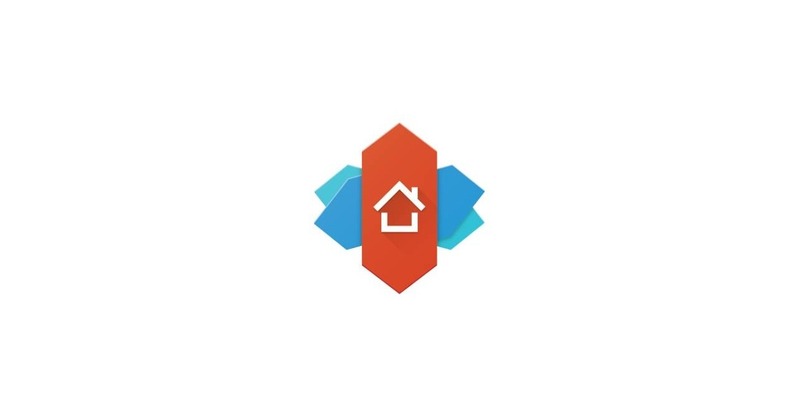 If you still want some extra features like Icon Packs, Gestures, Ability to change Icon Size etc., then you can follow the steps below as that will require the Nova Launcher that already packs a ton of customisation options. 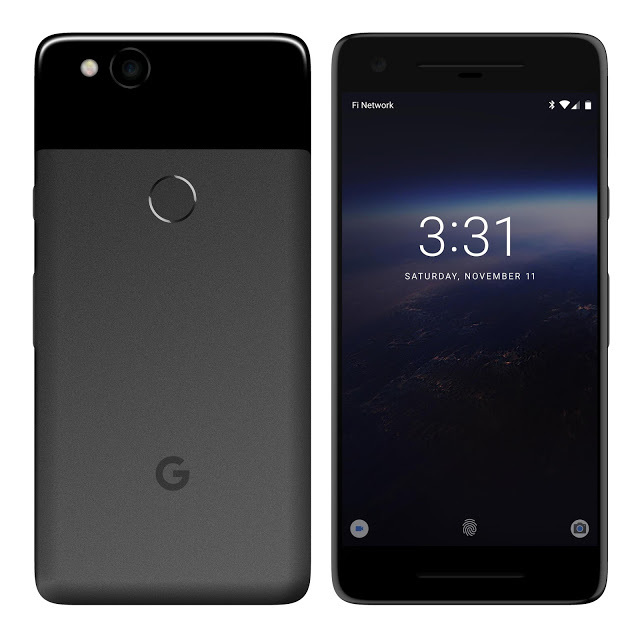 On October 4th, Google took off the covers to unveil its 2017’s Flagship smartphones, the Pixel 2 and Pixel 2 XL. The phones come with pure Android Oreo, but this time, Google tweaked the Pixel Launcher a bit by moving the search bar to the bottom, removing the icon labels and adding a new Widget. 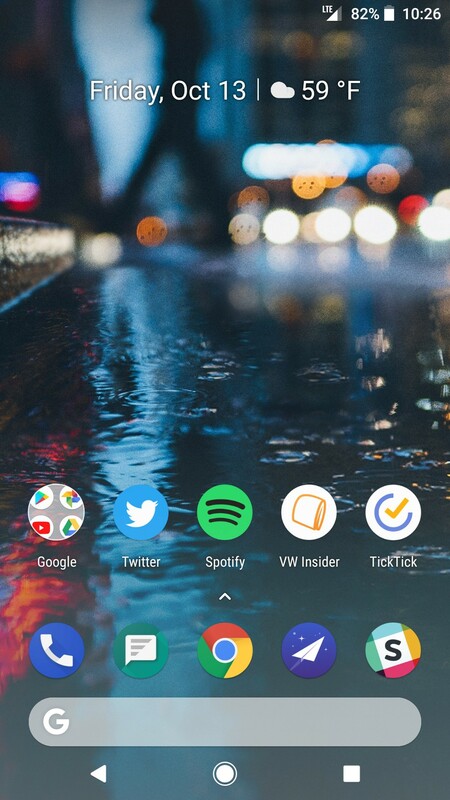 In this article, we are going to show you how to make your phone look like the Google Pixel 2 by tweaking the settings of the popular Nova Launcher. Before starting with the tutorial, make sure to have all the applications listed below. 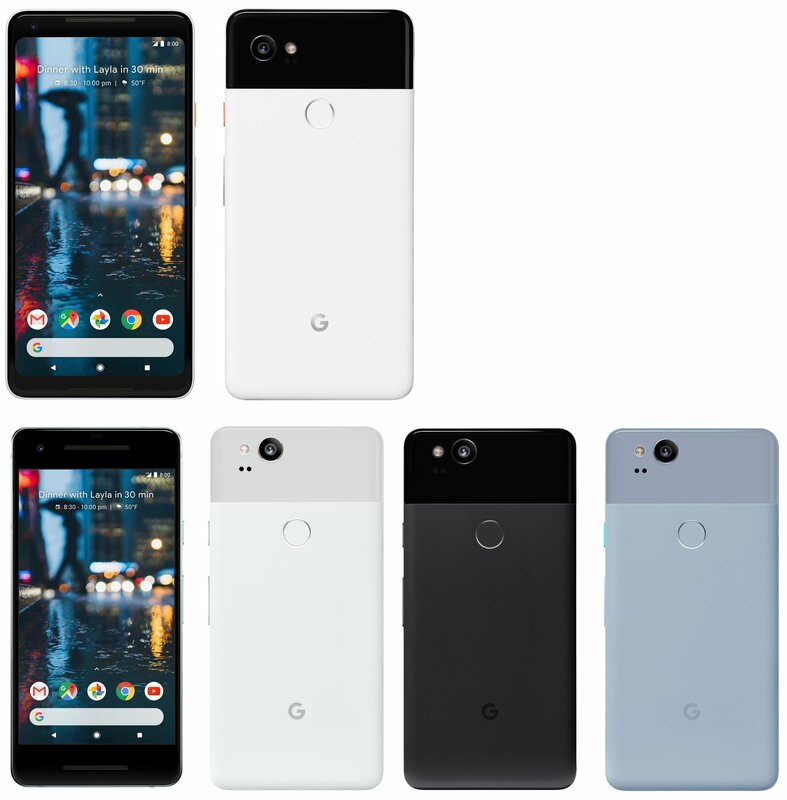 Assuming that you have downloaded all the apps and files listed above, let’s start with the steps to make your phone look like Google Pixel 2. First of all, Open the Nova Launcher Prime and then go to its Settings. You can either tap on the ‘Nova Settings’ icon or long press on the desktop and then tap on the gear icon. Once you are in the settings, all you need to do is to go to ‘Backup and Import Settings’ Option. 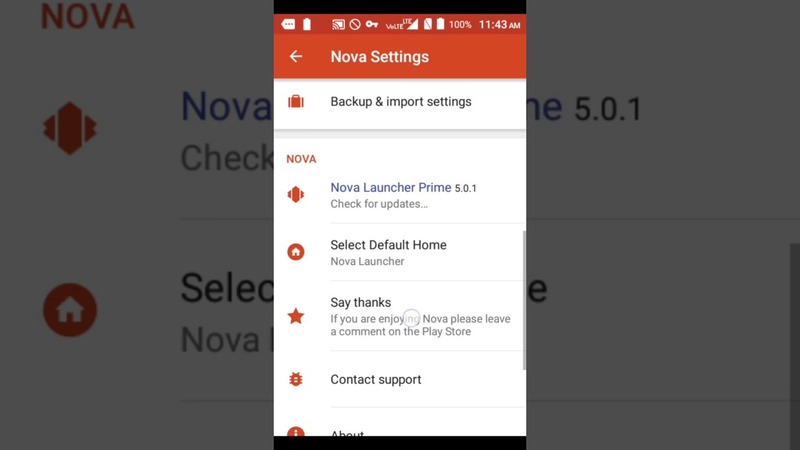 Now, make sure that you have downloaded the Nova Launcher Settings Backup File already before moving on to the next step. Here, tap on ‘Restore or Manage Backups’ Option and then, find the Nova Backup file that you have downloaded. The File that you downloaded from the link above is named ‘Pixel 2 Look.novabackup’. 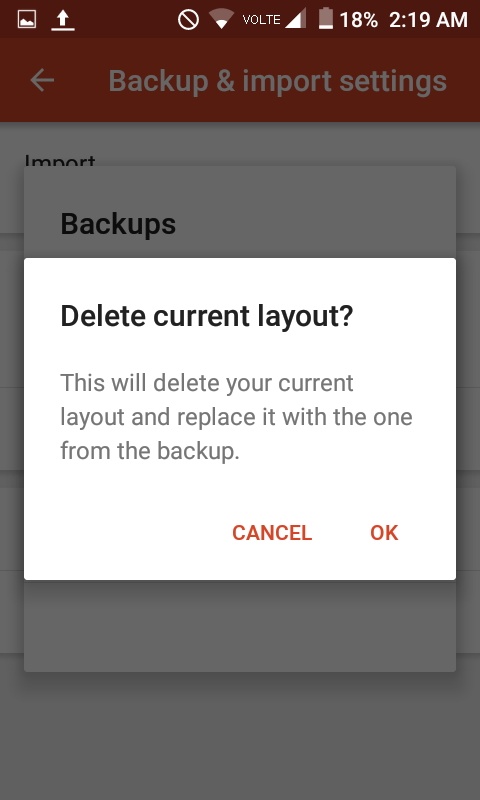 Tap on it, and now, Nova Launcher will show a pop-up that says that this will delete your current layout and replace it with the one from the backup. Just tap on OK and then go back to the home screen to get the Google Pixel 2 Launcher Look on your phone. But hey! We still are missing few things like the wallpaper, widget, and the navigation bar icons. 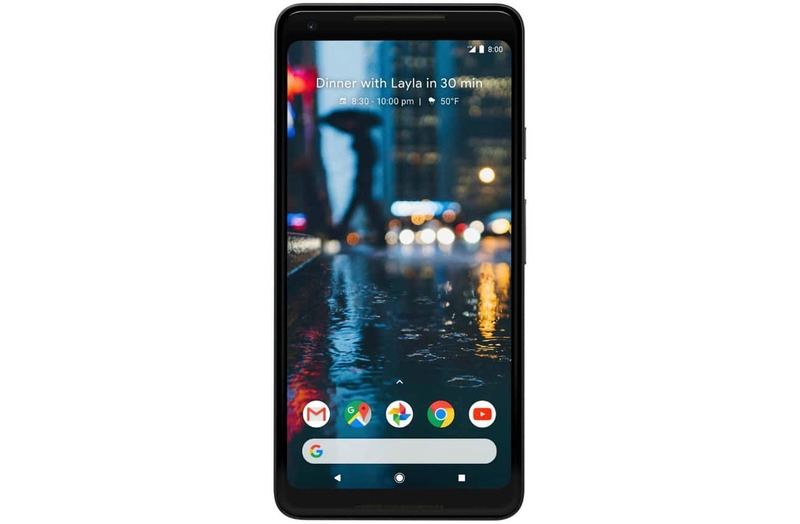 READ: Google Pixel 2 Scores 98/100 on DXOmark but, does it make any sense? Since you have downloaded the wallpaper already, just apply that to the home screen. For the widget, install the “Another Widget” app from the Google Play Store and once downloaded, you can tweak its settings to select what to show and how to show it. You might need to grant it some permissions. 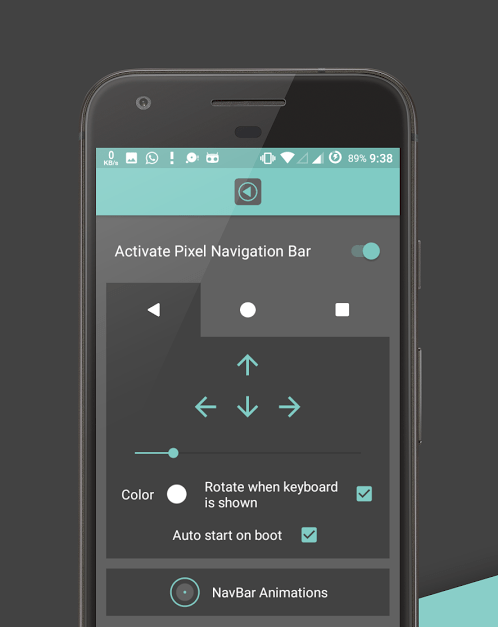 Finally, if you want to have the Google Pixel 2 Navigation bar icons, you need to download and install the ‘Pixel Navigation Bar’ app from the link given in the ‘Required Apps’ section above. It requires no Root and works like a charm. Open the app and toggle the button to ON to get the Google Pixel 2 Nav Bar icons. There is also a Pro version of the app that lets you have some more features. As a bonus feature, the home button also features the same animation as in the Google Pixel phones. Well, that’s it. After doing all these steps, you finally have got the Google Pixel 2 Launcher look on your Android phone. If you are having any difficulties while doing any of the steps above, do let us know via the comments section. Cheers.